Back in 2016, cyberattackers targeted 330,000 point-of-sale systems created by Oracle subsidiary. Micros -- one of the best-known POS systems in the world. Implementing a stronger POS cloud can help protect your data. Since there have been too many data breaches caused by malware and cybercriminals, here are some things you can do to keep your system safe. Most of the recent data breaches that hit Target and Wendy's were the results of malware that was installed on the POS system's memory. Hackers can secretly upload malware into your POS system without you knowing about it. You must have a second app running (in addition to your POS software), otherwise, the attack won't happen. This is why iOS has fewer attacks. It can run one app at a time, which is why cyber-attacks hardly happen on Apple devices. There are POS systems that are specifically designed for smartphones and tablets. Search for a POS system that allows you to run an app on your smartphone, tablet, or another mobile device. This will decrease your chance of attacks. Most POS systems include encryption so that your customer's sensitive data is never in the hands of hackers. 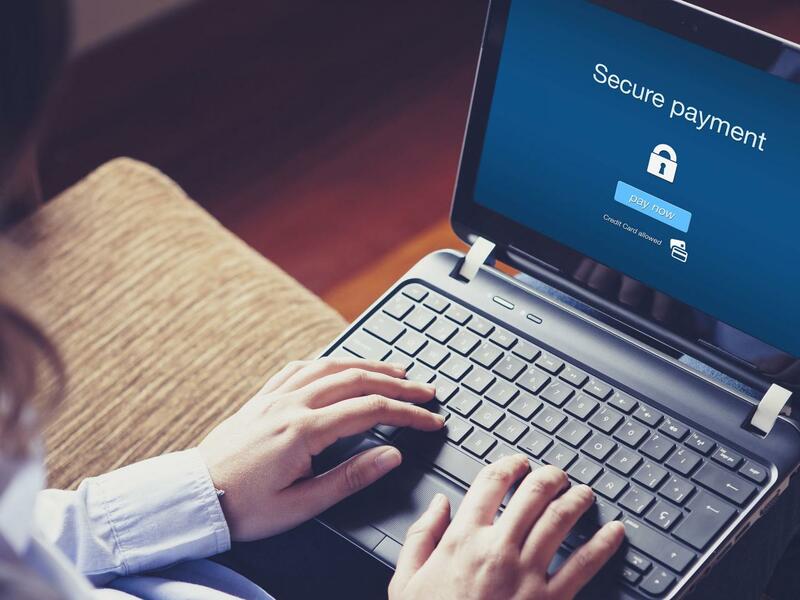 These encryption tools protect sensitive data such as bank account information and credit card information. You want a POS system that has end-to-end encryption protection or a point-to-point unit. This transfers the data from the unit to the gateway, so your customer's credit card information won't be on the POS unit. malware software onto your device. Both of these tools will scan the software on your POS system and look for any files or apps that need to be removed immediately. This software can prevent you from having malware installed onto the POS unit. It's unlikely that your employees would use the POS system for malicious purposes, but just a little mishandling can lead to human error or even bigger trouble. Employees can steal POS systems to gain access to your customer's personal data. Or, they can accidentally leave the devices in the public restroom or in a store. If your devices are lost or stolen, anyone who can access your device and software can read and steal customer data. You want to make sure that your company doesn't fall prey to this type of theft. Lock down all of your devices at the end of each workday. Lock down your devices with a challenging password that only your employees know. Secure them in a place where nobody but your employees have access to. to-date POS software when it comes to handling these types of attacks. The most up-to-date software can include some or all of these above-mentioned features for preventing malware and cyber-attacks. An up-to-date point of sale system can include POS security patches. Make sure these patches are installed correctly, so your system and devices aren't prone to attacks. The ultimate POS protection tool has features such as point of sale malware and antivirus, a POS cloud, and encryption passwords for added security. It's also good practice to use a separate network for your point of sale system. Don't use the internet to access your point of sale network. Doing so will open the doors of your POS system and invite malware and cyber hackers to enter.